ROOTCON 13 CFP is open! 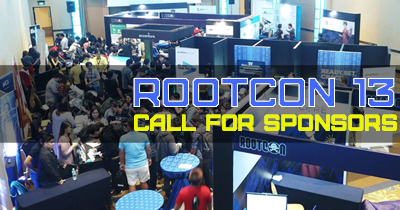 ROOTCON 13 Call For Sponsors Now Live! ROOTCON 13 Call For Papers is open! Want to share those new research, shiny new exploits and exploitation techniques? Now is the best time, make a difference and be part of the hacking community. 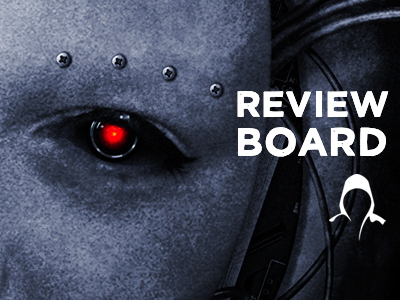 In luie of the up coming Call For Papers for ROOTCON 13 we are proud to announce our CFP review board for this year. 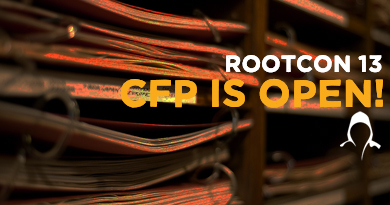 The CFP review board are the people responsible screening ROOTCON main tracks presentation and talks. ROOTCON Training runs has been a huge success, this year we will be expanding the training tracks with two categories, Basic and Advanced course. 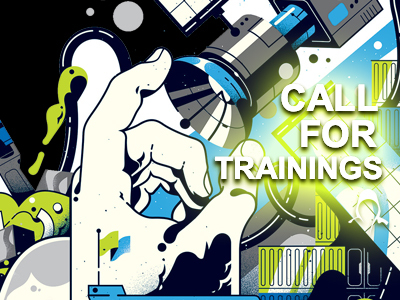 Today it is our pleasure to announce that we are opening submissions for training proposals. Attention! Hacking community supporters, vendors and exhibitors. Looking for the oppurtunity to connect with the growing Infosec and Hacking Community in the Philippines? Share your cutting-edge research? Or be there for brand exposure? Or simply just want to be an ub3r c00l and help the community? Then now is your time! 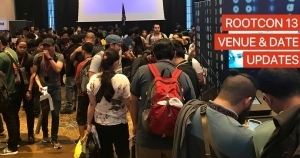 ROOTCON has maintained the most affordable yet quality conference in the country and it doesn't stop there, last 2016 we launched the Blackcard program previously known as the ROOTCON Ambassador with the goal to provide more perks and discounts to our patrons. 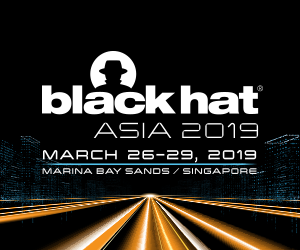 ROOTCON Blackcard application is only available once a year, months before the early registration. 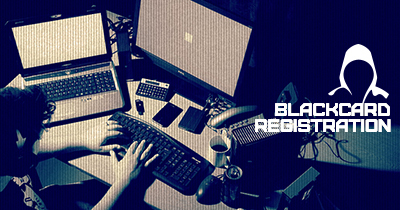 It's our pleasure to announce that the ROOTCON Blackcard registration is now open! 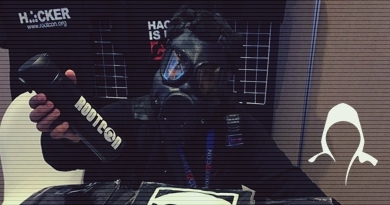 This year we wanted to explore the possibility of getting a new venue for ROOTCON. * Logistics - let's accept it, ROOTCON is not your ordinary conference, hotel logistics is not a walk-in-the-park task for us. We need a venue that would understand our logistics needs such as providing us a high-speed internet, ability to run a custom infrastructure within the venue. Taal Vista Hotel has been very cooperative in providing us what we need in this area. * Traffic - we wanted to give the best conference experience to everyone and staying away from carmaggedon is one of them. * Price - staying as the most affordable information security conference in the country is one of our mission. Hotels and Conference rooms prices in Manila are soaring high, not to mention the inflation rates that have been pumping the past months. Taal Vista Hotel has also increased their prices this year, however, it still has a greater advantage over hotels located in Metro Manila. Prices range from P10,000.00 - P12,000.00 depending on course. Courses will be announced soon. * Vacation-Feels, Fun & Learn - it's within ROOTCONs DNA to provide a fun environment while learning, moving to Manila will eliminate the vacation-feels and stress-free environment of ROOTCON. With the "Things to consider" and the result of Facebook poll, without further ado, it's our pleasure to announce that we will be back in Taal Vista Hotel in Tagaytay on September 25-27 for ROOTCON13. We are looking forward to seeing everyone at ROOTCON 13. It’s 2019 that means planning for ROOTCON 13 has been fully activated, exciting things are brewing, first off we will be having a three full day conference this year, Day 1 will be a full day trainings followed by main conference on Day 2 & 3. 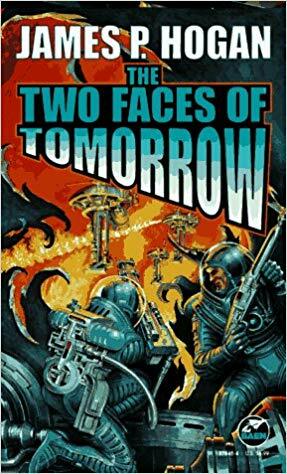 Our theme this year is “The Two Faces of Tomorrow” a novel written by James P. Hogan, the book depicts that technology had become much too complicated for humans to handle—and the computer network that had grown up to keep civilization from tripping over its own shoelaces was also beginning to be overwhelmed. Even worse, it was becoming part of the problem. Computers were logical, but not reasonable, and some of the rigorously logical solutions the silicon governors came up with had come terrifyingly close to causing fatal accidents. To get the feel of ROOTCON 13 theme the novel is available at Amazon. We all love swags so we made the ROOTCON swags available on eBay the whole year round, we will continue to restock our swags as soon as they ran out. So what are you waiting for get those ROOTCON swags and sport them in your office, during your vacation and even at home. Sizes and quantity are very limited, visit the ROOTCON eBay now.